For those unfamiliar with uBreakiFix, it's an electronics repair chain in the United States and Canada that has worked closely with Google products in the past. In fact, it's Google's exclusive repair partner for Pixelbooks in the US and Canada, and it has offered free Pixel repairs for those affected by Hurricane Florence and Hurricane Harvey. 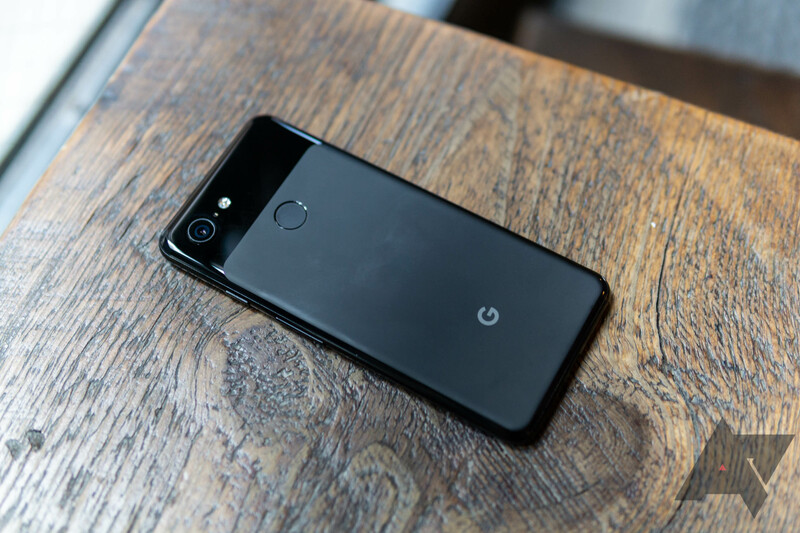 uBreakiFix had some trouble with sourcing Pixel 3 and 3 XL parts in a timely manner back when the phone first debuted, so it's good to see that that's changed. In case you were wondering, the Pixel 3 still isn't supported by the Google Store's own Repair Center. A uBreakiFix spokesperson stated that this same-day service is offered in "all stores," which includes 479 locations in the US and 39 in Canada. So if you break your Pixel 3, it's not covered by Google's Preferred Care, you know what to do.